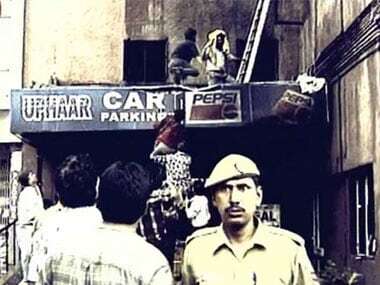 A visit to the Uphaar cinema theatre in South Delhi to catch the multi-starer film Border became the worst nightmare for film lovers after the bigger of the two installed transformers, which were maintained by the digital video broadcaster on the ground floor of the cinema building, caught fire. 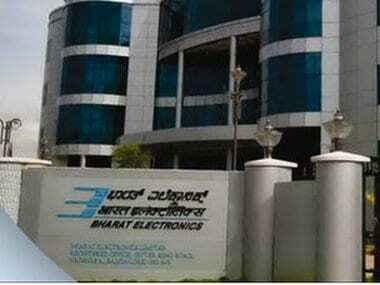 These transformers had developed issues repeatedly but the repairs had not been satisfactory. On the morning of the incident, another repair had caused loose connections which led to sparks that brought the whole hall down. An article in The Hindu says that while 750 people on the first floor of the cinema managed to flee, those in the balcony were not that lucky. Illegal extensions, blocked exits, and additional seats aggravated the situation as smoke filled the hall killing 59 people due to asphyxia and injuring 100 in a stampede that followed the fire. Around a month after the incident in July 1997, Sushil Ansal and his son Pranav were arrested in Mumbai. Around two days after their arrest, the case was transferred from Delhi police to the Central Bureau of Investigation (CBI). By 15 November, the CBI had filed a chargesheet against 16 accused including theatre owners Sushil and his brother Gopal Ansal. Two years later, a sessions court headed by LD Malik started the trial. Charges were framed under various sections like sections 304 (culpable homicide), 304 A (causing death by negligent act) and 337 (hurt) of the Indian Penal Code (IPC). On 23 May 2001, recording of the witnesses' statements began. Looking at the slow pace at which the trial on the case was going, in 2002, the Delhi High Court asked the trial court to expedite the case and wrap it up by 15 December in the same year. The Ansals had sought repossession of the theatre but it was rejected. After rapping the lower court for the slow proceedings in the case, on 24 April 2003, the Delhi High Court awarded a compensation of Rs 180 million to be paid to the relatives of the victims. The case went on for another five years, and in 2007, the trial court sentenced the brothers (Gopal and Sushil Ansal) to two-year of rigorous imprisonment. However, a year later, the Delhi High Court reduced the sentence to one year. While Sushil Ansal had been in jail for five months, Gopal Ansal was imprisoned for over four months. The Delhi High Court granted them bail a year later but cancelled it a few months later. In 2009, the Supreme Court issued notice on a petition filed by Neelam Krishnamoorthy, head of Association of Victims of Uphaar Tragedy (AVUT) formed of victims’ families, seeking enhancement of sentence and alteration of charges. 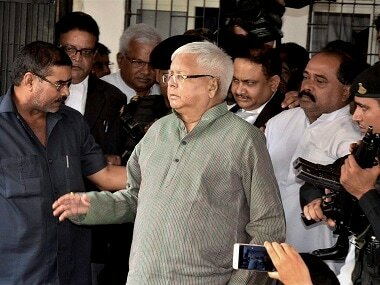 The Central Bureau of Investigation (CBI) too filed an appeal seeking enhancement. Krishnamoorthy, who had lost her two children in the mishap, asked the apex court to review the verdict in her petition. 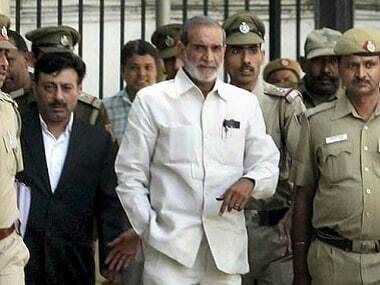 Around 2014, the Supreme Court upheld their conviction but considering their advanced age and the period already spent by them in prison, it decided not to send them back to jail and rather asked the duo to pay a fine of Rs 30 crore each in lieu of a jail term. However, activists of AVUT were clearly not happy and sought a review of the verdict. According to an NDTV report, the victims' association, in its review plea, said the top court judgment showed an "unwarranted leniency" on the men, whose conviction had been "upheld by all courts, including this court". The petition also added that their sentences were "reduced to the period undergone without taking into account the gravity of their offence" and "that the court had accepted the brothers' argument that a jail term will be too harsh for them in view of their age and the fact that they had already served their sentence partially". As Firstpost argued in this article, age had conveniently saved the Ansals. The convicts had paid the fine but later, the Supreme Court had decided that they will again take a call on whether the brothers will go scot-free after paying the compensation or whether there will be more punishment in store for them. According to The Indian Express, in November 2016, real estate barons Ansal brothers moved the Supreme Court seeking to unseal the Uphaar Cinema premises. The Tribune reported on 5 December, that the Supreme Court had asked the Ansal brothers not to leave India till it disposes of the review pleas after AVUT cited a media report about their possibility of leaving the country in the absence of a restraint order from it. 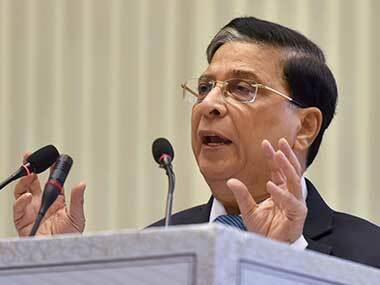 A three-judge bench of justices Ranjan Gogoi, Kurian Joseph and Adarsh Kumar Goel, which had reserved the judgement on the pleas after hearing long arguments, advanced by the counsel for CBI, AVUT and the Ansal brothers finally gave its verdict on 10 February 2017 sentencing Gopal Ansal to one year's imprisonment whereas Sushil Ansal was let go because of his advanced age. The verdict, however, has not satisfied activists who said the punishment was not enough.